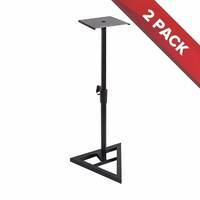 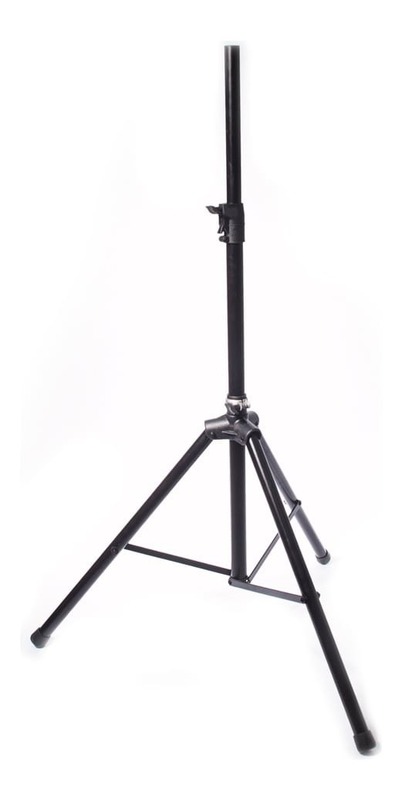 Constructed from 35mm steel tubing this is a strong and durable speaker stand designed for all PA and DJ speakers featuring the standard 35mm speaker stand hole. 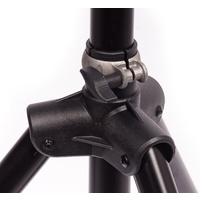 This stand features an automatic pin locking mechanism, with a simple thumb-press button for releasing the button. 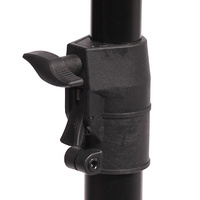 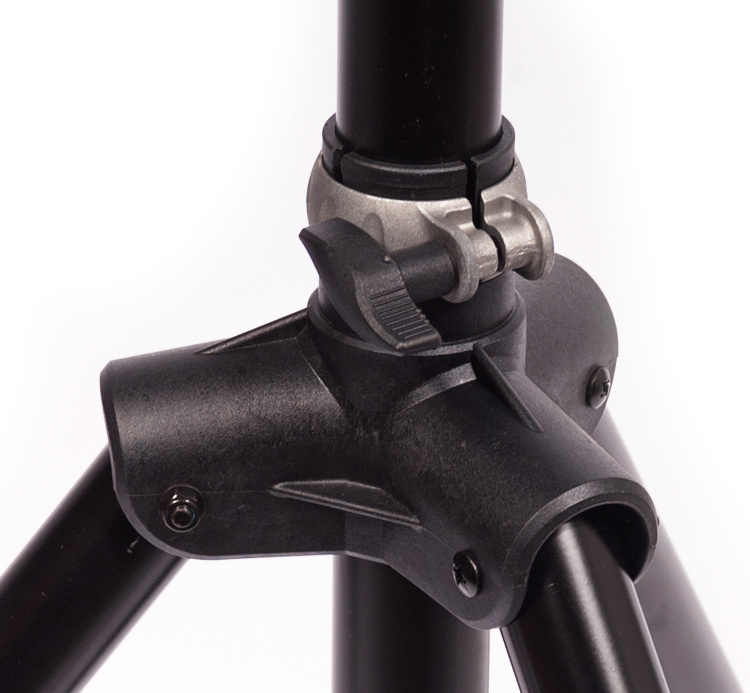 Enables a faster setup time, more stylish look and no chance of the locking pin going missing. 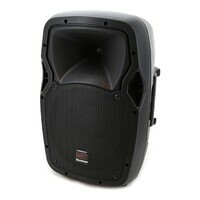 Placing or removing a heavy PA speaker from the top of a speaker stand can be difficult and poses some risk of injury. 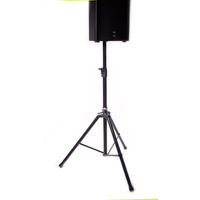 SWAMP's SS-18 speaker stand features an in-built air cushion mechanism that protects the speaker and operator from a sudden drop of the vertical shaft, and can also assist in raising the speaker stand height, with a speaker already loaded. 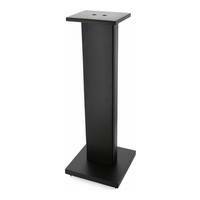 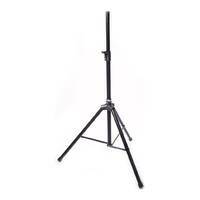 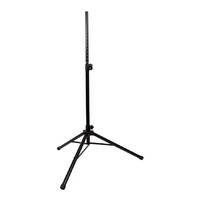 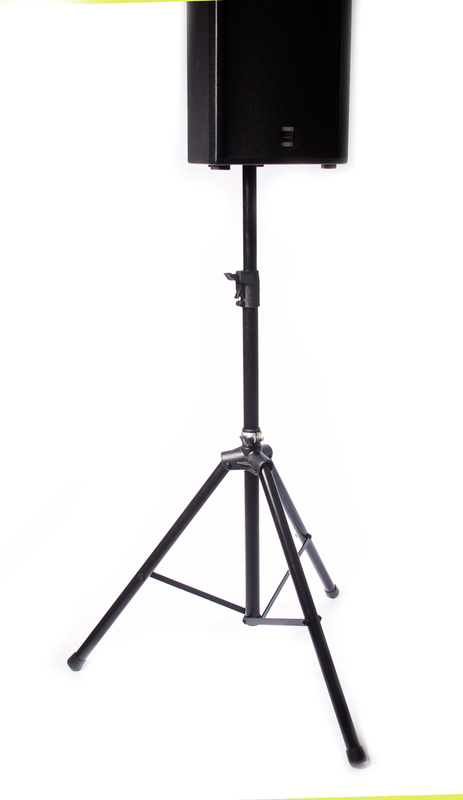 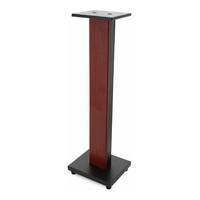 With a height range off the ground ranging from 131cm to 201cm, the stand is suitable for most live occasions. 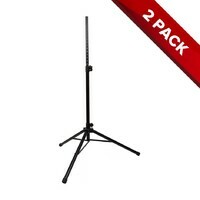 Excellent product for a budget price.